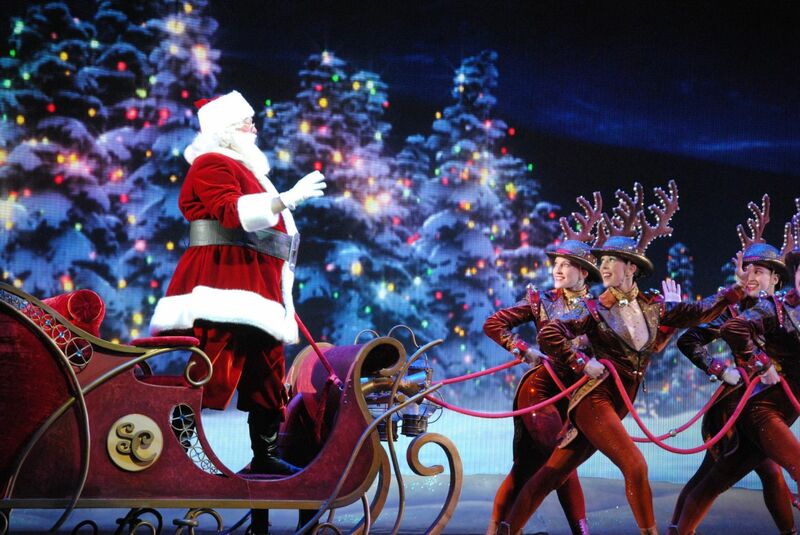 The Radio City Christmas Spectacular is an annual musical holiday stage show presented at Radio City Music Hall in New York City. 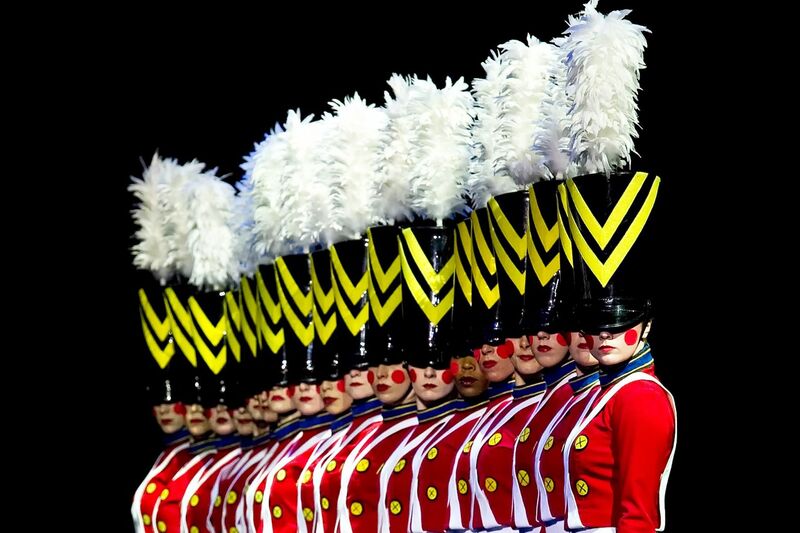 The show features over 140 performers, lavish sets and costumes and an original musical score. The 90 minute revue combines singing, dancing and humor with traditional scenes in spectacular stage settings. 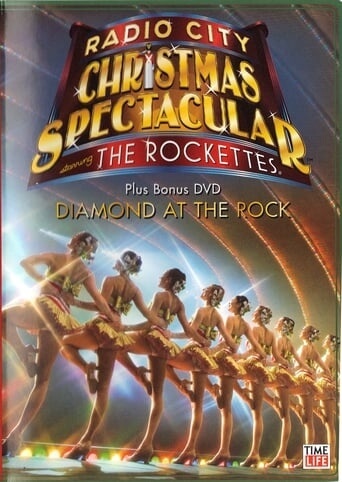 The star performers are the women's precision dance troupe known as the Rockettes. 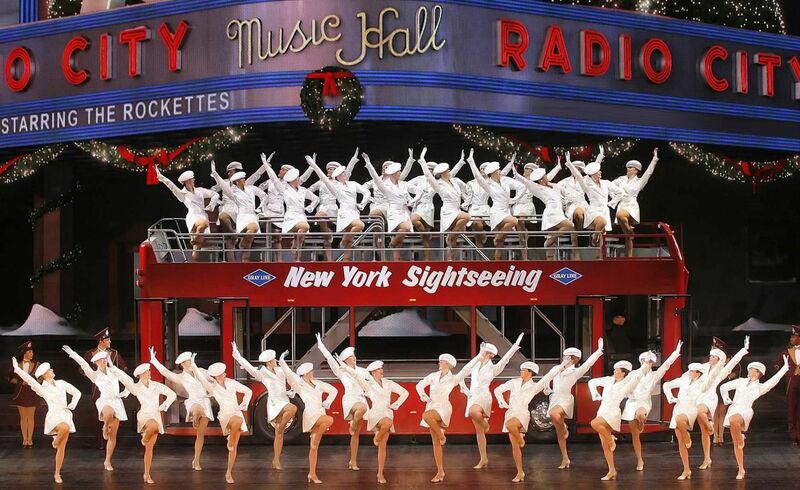 Since the first version was presented in 1933, the show has become a New York Christmas tradition seen by more than a million visitors a year.